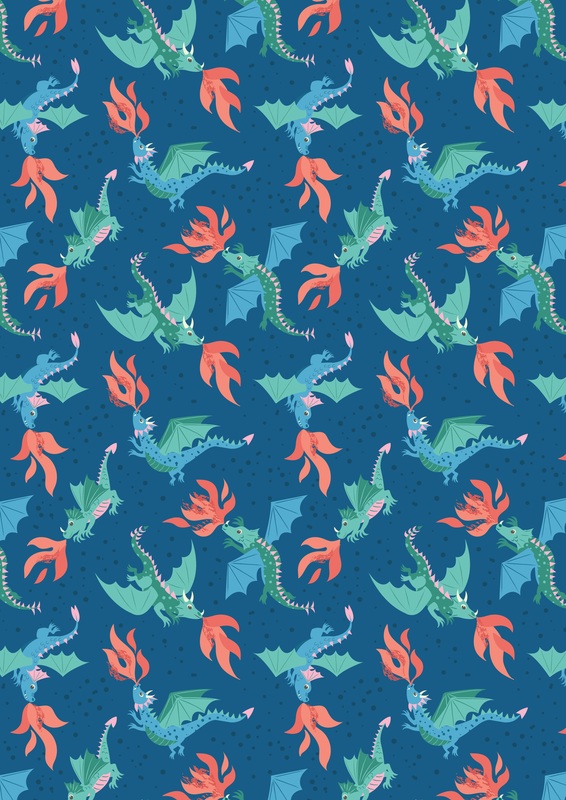 Be a brave adventurer with our whimsical Dragons collection which includes our roarsome badges. Fire your imagination …. with Dragons. 100% cotton 44"-45" wide.